The Journe Guy has reported on both his website and Instagram account the acquisition, by Chanel, of a 20% share in Montres Journe SA. At Baselworld 2016 Chanel publicly announced, along with the launch of their Monsieur watch, that they had acquired a minority stake (the details of which were undisclosed) in Romain Gauthier, with whom they had a half decade long relationship. In the two years since this news, the Chanel interest in Gauthier has been hands-off and arguably moved somewhat to the background of most people’s minds as Chanel has continued to pursue its watch collection. There is acceptance that their investment is an important for the longevity of the Romain Gauthier brand. In the case of F.P. Journe, a quite different brand which has built its reputation not just on its watches but on its self-contained independence, there has already been a spirited discussion online regarding this news. 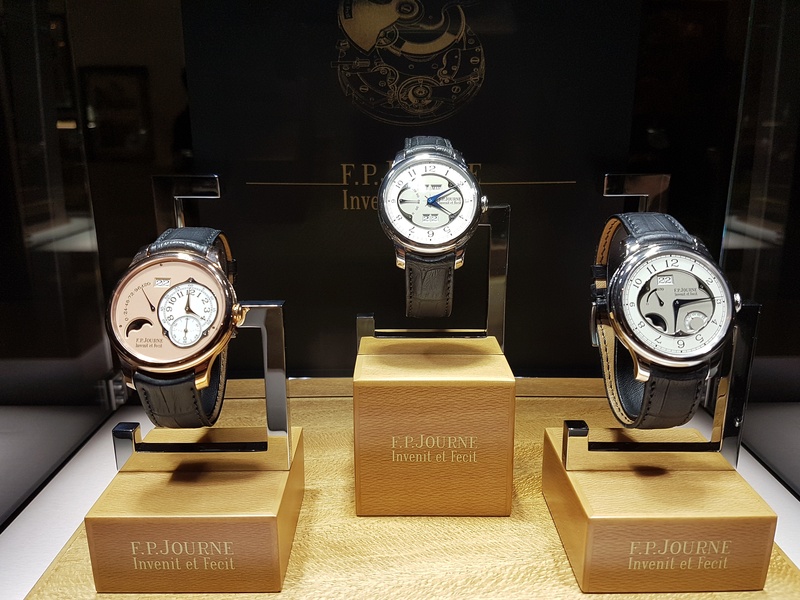 Go to The Journe Guy’s link above to read more details, but in summary – F.P.Journe himself will retain a controlling share and there is no intention by Chanel to involve itself in the operations of the Journe brand. As has been the case with Romain Gauthier, a wait and see approach will provide the answers people seek regarding whether this will affect the ‘Journe brand’, but if the Chanel-Gauthier experience is any indication, it will be a hands-off interest. As well as noting that Chanel already has a share in Romain Gauthier, it is also worth remembering that the Richemont group acquired a 20% stake in Greubel Forsey’s share capital in 2006.